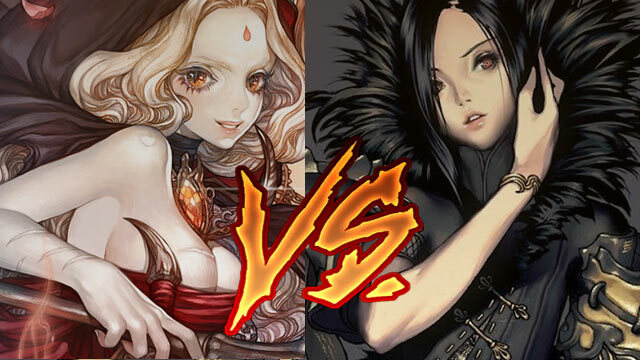 Thanks for the continuous supports cheap blade and soul gold from all the players and game companies, our 2015 Readers' Choice Event finally enters the Championship voting period. Congratulations to Tree of Savior and Blade and Soul! Coincidentally, these 2 games are both Korean MMORPGs buy blade and soul power leveling and will launch the Open Beta test for the western players next year. However, the graphic of these 2 games are quite different, let alone the gameplay. The interesting thing is that we have just reported yesterday that South Korean players of Tree of Savior are now protesting against the game's cash shop, and some upset players even said that they would rather try Blade and Soul instead of Tree of Savior. Now there 2 games have finally come face to face, which one will you support?